I quite liked the book. A few characters felt underdeveloped, but overall the story was still enjoyable. A former top insider reveals the nightmare world of violence and abuse at the highest levels of the Church of Scientology. One review states: "At home alone, a 14 year old girl takes a phone call from Scientology. This starts a quarter of a century journey of manipulation, betrayal and sexual, physical and mental abuse. This journey leads to the highest management echelon and one woman's courage to break free. A real page-turner." 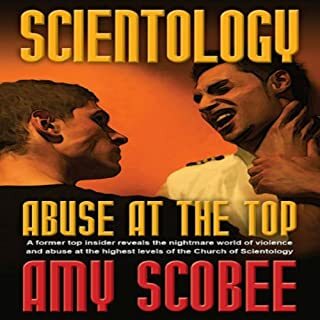 Mark P. Another writes: "Amy Scobee has written a book unlike any other expose of Scientology. I couldn't get past "Supposably"
If you could sum up Scientology: Abuse at the Top in three words, what would they be? I'm about two-thirds of the way through the book now. 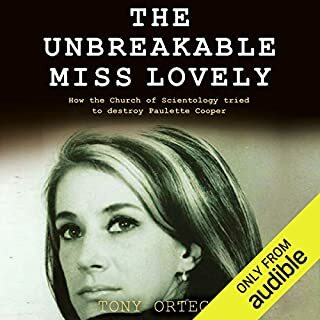 The book is much less detailed than others I've listened to written by former scientologists. The storytelling is more emotionally detached than others as well- but that may just be the nature of the author. It makes it a bit more difficult to become invested, though. It does offer informational sidenotes in a different tone from the narrator that I found more distracting than helpful. Would you be willing to try another one of Danielle Plaso’s performances? No. The narrator's phrasing is strange and she's said "supposably" a few times now. If you want to know this story- read the hard copy. I'm glad to read the other reviews and know it's not just me. Ortega leaves off the end of his words/sentences CONSTANTLY throughout the book- it's making me absolutely bonkers. 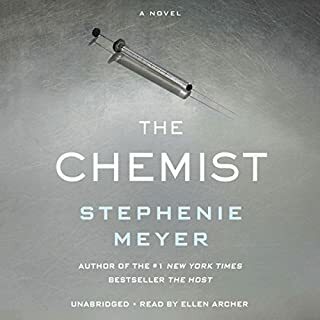 "chu(rch)""nineteen-seventy-si(x)""li(fe)""reaso(ns)""looki(ng)"I almost quit the book after the first 30 minutes or so because I thought I wasn't going to be able to ignore it- which I haven't been- but the story is interesting so here I am, almost finished. I'm sad, though, because I enjoy listening to books a second+ time...but that's just not going to happen on this one. What didn’t you like about Tony Ortega’s performance? Complete drop-off of sentences and words.